Hello. 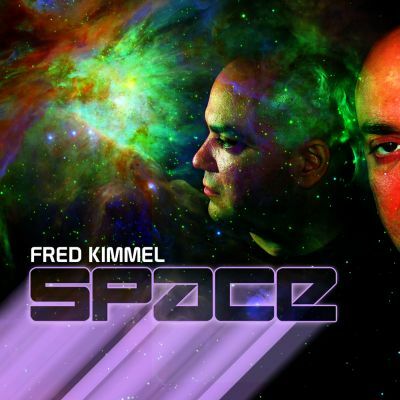 This is Fred Kimmel. I'm a composer/multi-instrumentalist, programmer, engineer, producer/artist . I sing a bit, too. My material is rather eclectic Pop ranging from Electronica to Rock. If you listen through my playlist, you'll notice the first 11 songs are mostly pop songs with lyrics. After that it goes into sound design territory and more electronica based material. I hope you enjoy the ride.